I think we’ll be seeing more events like this in the future. 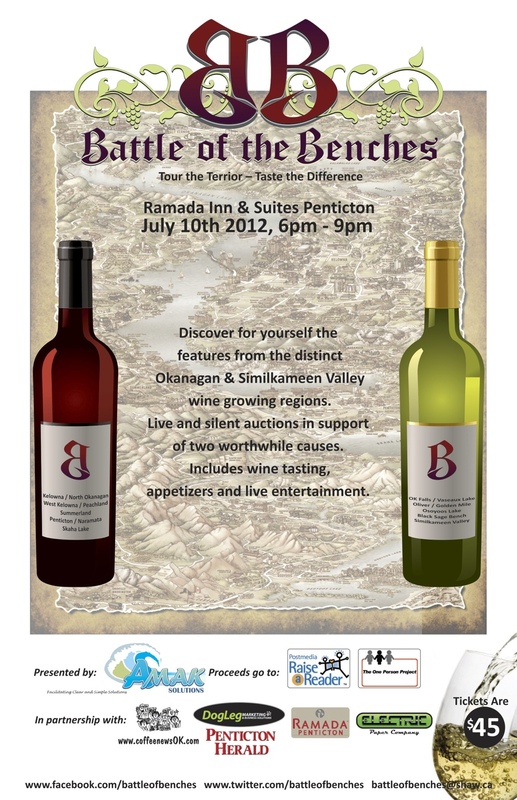 It’s a great opportunity to see how our wine regions in BC vary. I missed this event last year but heard about it for months afterwards. If terroir interests you in any way, this is the festival event not to miss. Hope to see you there!